As part of our rejuvenation of the rainforest and creek areas on our property, we are planting trees of varying types in appropriate places. 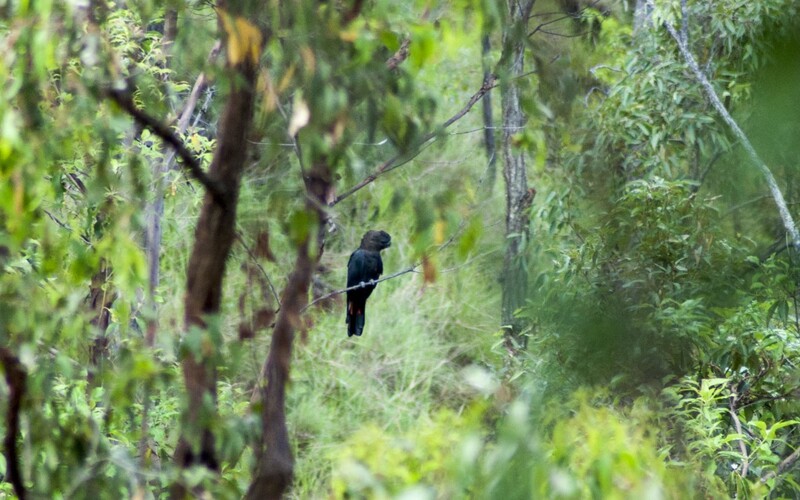 This includes creek specific native Australian trees and plants. 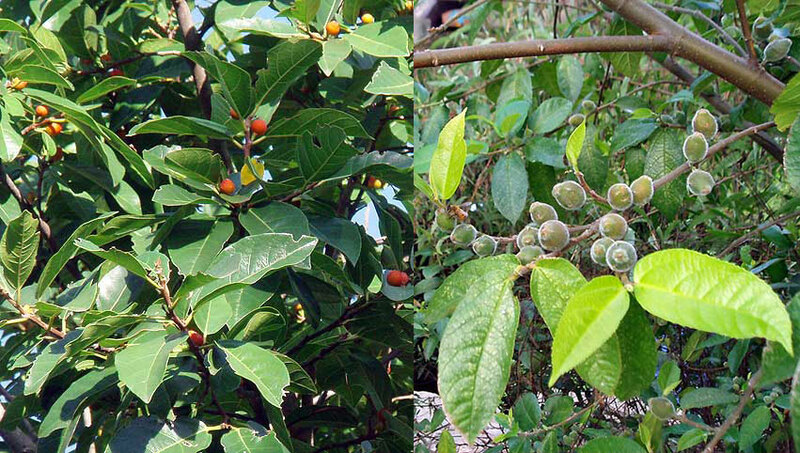 One type of tree we are planting is the native Sandpaper Fig.